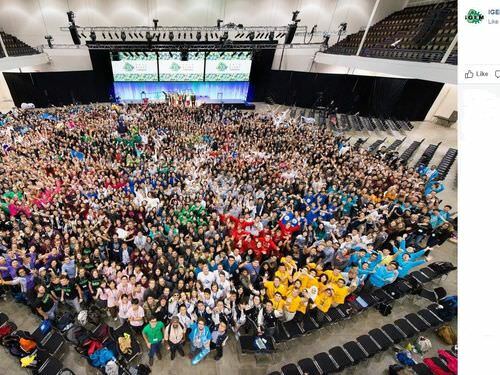 Teams at the International Genetically Engineered Machine (iGEM), held from Nov. 9 to 13, had to build genetically engineered systems using biological parts to create projects that make a positive contribution to their respective communities, the organizer said. They were divided into graduate, undergraduate and high school divisions, and Taiwan had four teams win gold in the undergraduate section. 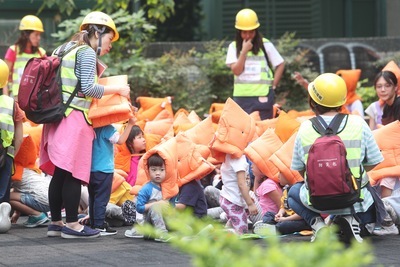 Among them were a joint team from Chung Shan Medical University and National Chung Hsing University for the Food and Nutrition track and a team from National Cheng Kung University for the Environment track. Other gold medalists in the division were National Chiao Tung University (NCTU) for the Software track and National Yang Ming University for the Energy track. In the high school division, Mingdao High School won a gold medal and two awards for "Best New Basic Part" and "Best Applied Design," while Taipei American School won a gold medal and an award for "Best Wiki" and emerged as the "Grand Prize Winner" in the division. The "Best New Basic Part" honors teams for converting the DNA encoding of new genetically encoded functions they discover into standard biological parts, according to the event's website. The "Best Applied Design" award is presented to the team that has developed a synthetic biology product to solve a real world problem, and the "Best Wiki" award goes to the team with the best project information resource page, the event's website said. Taiwan's two silver medals were won by National Chung Cheng University in the New Application track in the undergraduate division and National Tsing Hua University for the Environment track in the graduate section. The bronze medal was won by Chang Gung University for the Environment track in the undergraduate division. 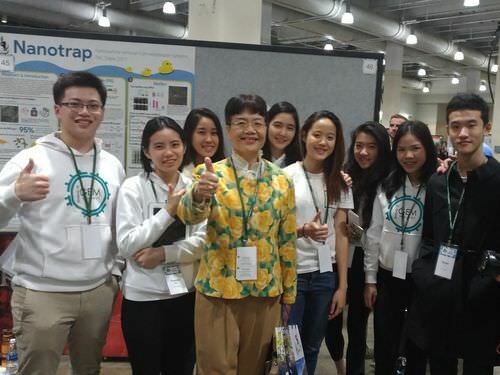 NCTU associate professor Chen Wen-liang (陳文亮), who has led teams to iGEM many times, said the competition allows Taiwanese students to meet with talented students from around the world, helping broaden their international horizon and strengthen their research skills. 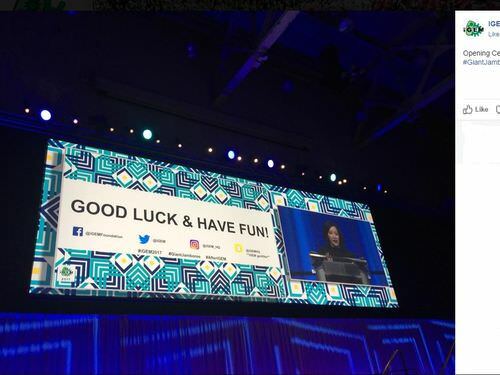 The iGEM started as an independent study course at Massachusetts Institute of Technology (MIT) in 2003. It became a competition with 5 teams in 2004, and participation has continued to grow to 310 teams from 44 countries this year. 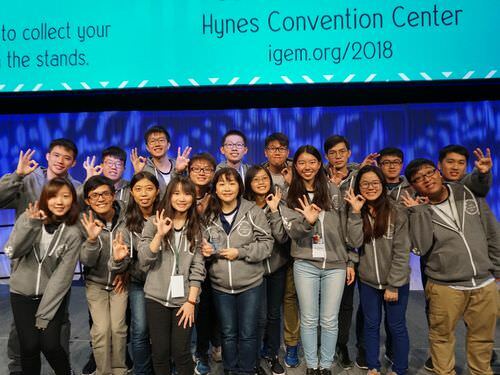 The event's organizer, the iGEM Foundation, is an independent, non-profit organization dedicated to the advancement of synthetic biology through education and friendly competition in an open and cooperative community, it said.